Our steel clawed heavy metal brothers WOLF have just posted a video teaser for the ‘Shark Attack’ video, which can be seen on the YouTube player below. 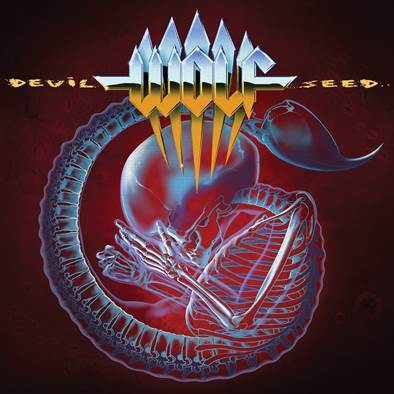 WOLF will release their upcoming masterpiece, “Devil Seed”, on 25th August in Europe and on September 2nd in North America via Century Media Records. “Devil Seed” will be the band’s seventh studio album and it was produced by Jens Bogren (Kreator, Paradise Lost, Opeth) over at Fascination Street Studios. The cover artwork being created once again by legendary designer Thomas Holm (Mercyful Fate, King Diamond).